South Strand Cardiology emphasizes prevention over invasive treatments. We are truly dedicated to preventive cardiac care by devoting our efforts into patient education, promotion of optimal therapeutic lifestyle changes, as well as evidenced-based medical therapy using the latest clinical research and scientific breakthroughs published in peer reviewed journals. A direct result of the failure to implement optimal preventative cardiac care is that many more people end up having a heart attack, stroke, stent placement, bypass surgery, or even premature death. A lack of prevention may result in the development of early atherosclerosis that can gradually progress into an established disease or become a critical condition. This also results in staggering health care costs and a multitude of other additional health consequences for individual patients. We can tailor the tests and treatments based upon each patient’s individual risk factors and personal wellness goals. It is easier to stop something from happening in the first place than to repair the damage after it has already happened. Benjamin Franklin’s axiom that “an ounce of prevention is worth a pound of cure” is as true today as it was when he made the quote. Although many use the quote when referring to health, Franklin actually was addressing fire safety. Therefore, the least expensive and most effective way of tackling heart disease is the same approach as one would use in preventing a fire hazard. We truly believe that prevention is the best medicine and that patient education is the best tool to promote wellness. 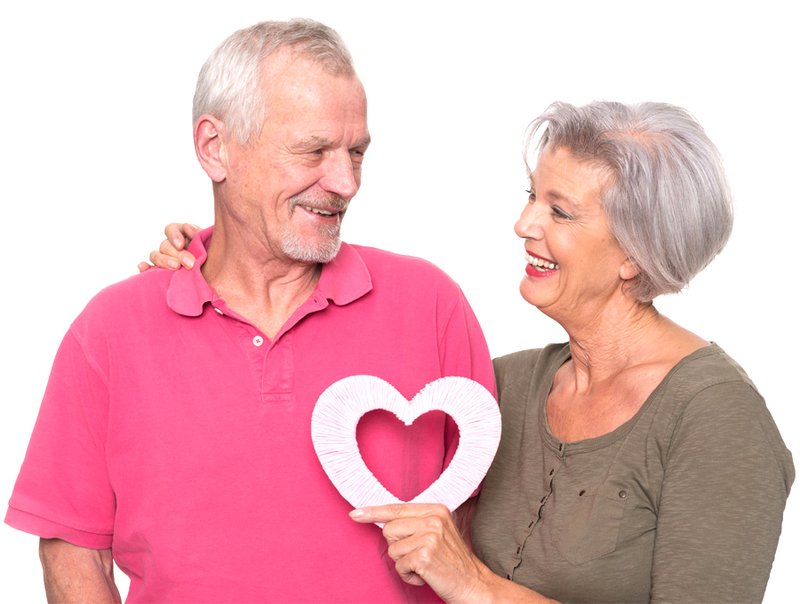 South Strand Cardiology also serves as a resource for other providers who may need assistance in managing a patient’s specific heart-related condition. 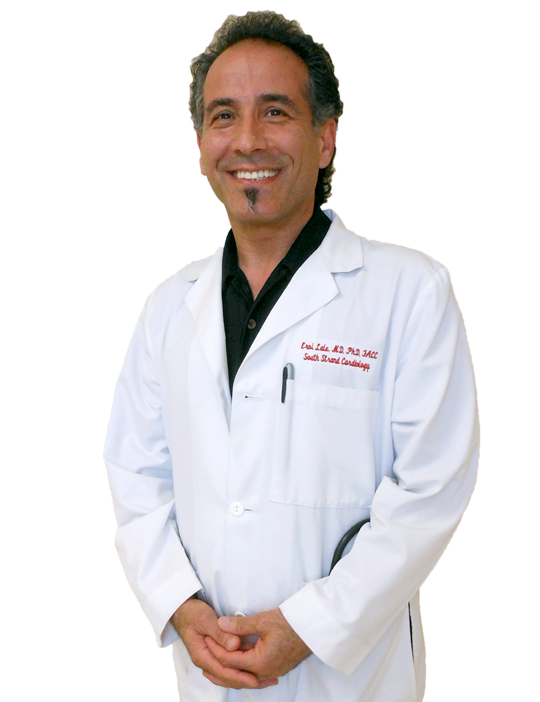 The focus of Cardiologist Dr. Lale includes General Clinical Cardiology with an emphasis on Preventative Cardiac Care.